When your starting a band or a company it can be hard to get things going. 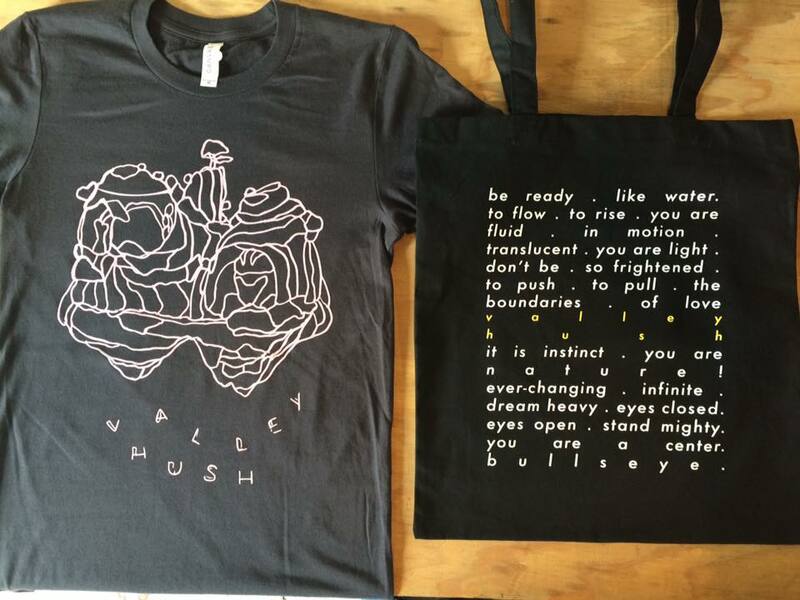 Putting out merchandise to promote your band or company is almost essential to making it grow, but the initial investment can be difficult to make. A lot of bands/brands need to order some starter merch to fund more merchandise and a lot of the bigger companies that have lower prices have huge minimums that most bands simply cant meet. Plus, when you go low cost and outsource, it seems like you get what you pay for. We have been looking for a small local place that can create something special for a reasonable price without asking us to make an unreasonable amount, and we finally found it! 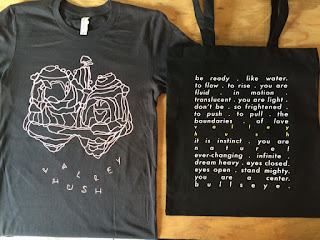 Local screen printing company ESP has been making merchandise for a lot of our favorite people, bands and companies, like Jessica Hernandez & The Deltas, Planned Parenthood, and Valley Hush.v They can screen print on almost everything and they specialize in making sure you see every detail. We reached out to the local company to learn more about them and how all of us can take advantage of shopping local and making new merch for a reason able cost. Check out what they had to say and shoot them an email when you're ready to make something! HID- When and how was ESP started? Owner Scott Michalski- "ESP originated as a one man show! I got my start early on, working in a couple other shops before opening my own company. Overall, I have 25 years of print experience behind me. I got started when I was printing for bands in my basement. 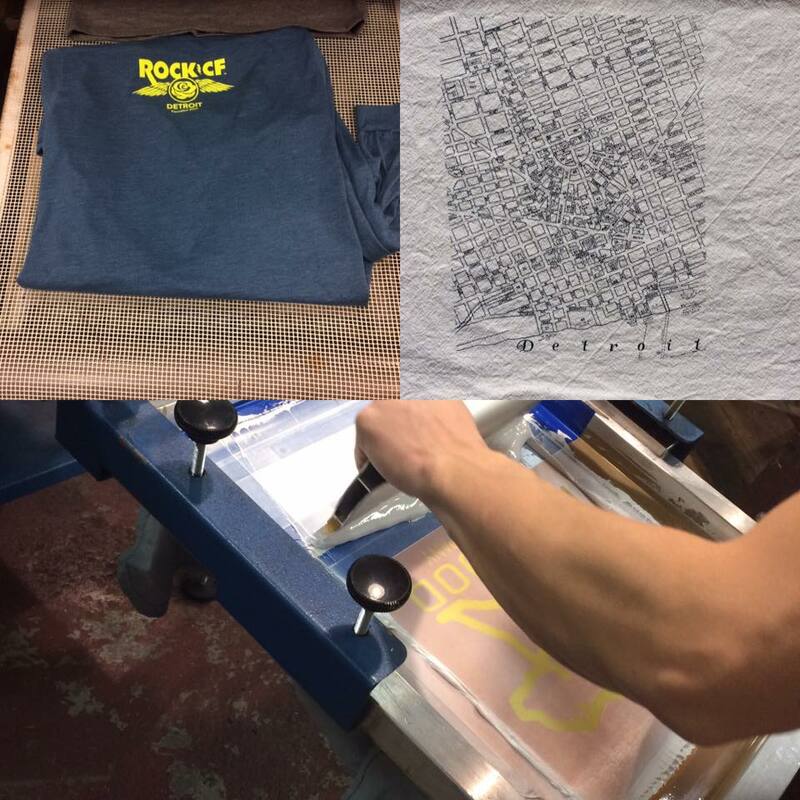 ESP (Essential Screen Printing) “officially” started in 2012, with a handful of clients, as well as a “bootleg” rock shirt line. Fast forward to now, and it’s coming up on five years that ESP has been a screen printing company! We couldn’t be more thrilled!" 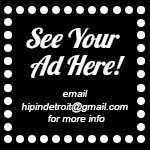 HID- Why did you choose to set up shop in the Eastern Market district of Detroit? 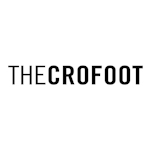 Owner Scott Michalski- "After spending our first two years in the Corktown area, (off Rosa Parks Blvd.) we needed space to expand our operation! I did some searching around, and found a home in the packing district of the Market place. We love it here, and look forward to what’s yet to come!" HID- What kind of items can you screen print on? Client Relations Manager Anna Thomas- "We’re able to print on all kinds of items! Our predominate print specialty is on apparel, so garments like: tees/tanks, hoodies, pants, leggings etc. We’re also able to decorate aprons, jerseys (with custom names/numbers), limited professional wear (lab coats/jackets), concert posters, and art prints! No, we do NOT print business cards, or promotional items. Those are different methods of decoration." HID- What makes your screen printing services special? Owner Scott Michalski- "Having worked in/with a number of local print shops over the years, ESP’s “niche” lies within the fine details, compared to other apparel decoration companies. We highlight specialty printing techniques and garments." HID- What if you don't have a logo, how can you get help designing something to print? Client Relations Manager Anna Thomas- "We have no problem assisting our clients in making their print vision come to life! ESP has a graphic designer that works in house, and has capabilities to create an image/logo based on conceptual instruction and input from the client. Our shop artist can also make modifications to an existent image that might not be ready to go, or screen print viable. “Custom” is the name of our game!" HID- Sometimes it is hard for a smaller band or business to afford printing merchandise or swag, what are your minimums? Client Relations Manager Anna Thomas- "ESP also offers the service of printing on customer provided goods! 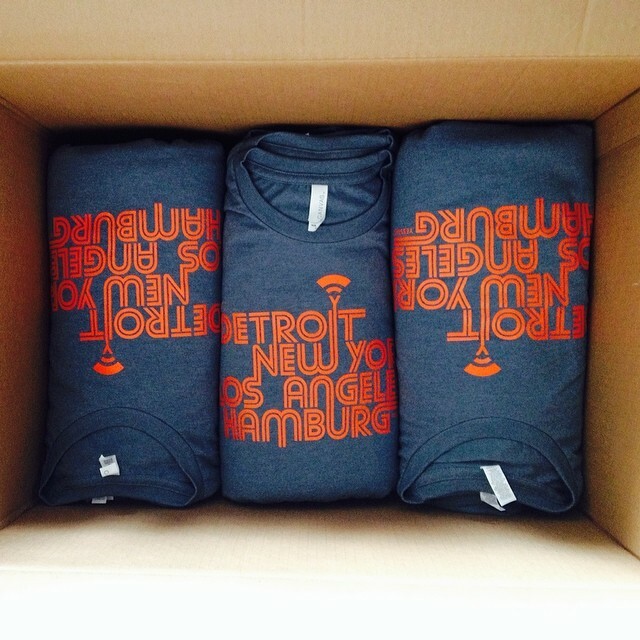 Our order minimum for apparel/soft goods are 12 garments per design to be printed. (BOTH: client provided & garments through ESP). Flatstock/poster printing, is a 50 piece minimum. We work with a wide array of clientele, and understand you have to start somewhere. To alleviate any budget concerns for those starting out, ESP works with a variety of vendors that offer several brands of garments (Gildan, Anvil, Next Level, Bella+Canvas, Alternative Apparel, etc.) This offers options at various price points to our clients that may have a particular aesthetic for their print needs. We have an order minimum in place due to the setup processes that go behind each order. 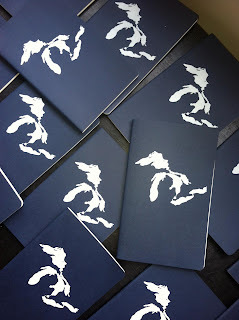 If it’s a multi color design, that requires more time to produce, as we print each color individually; one at a time." HID- How many people work for ESP? Client Relations Manager Anna Thomas- "Over the past year, we’ve significantly increased our staff, and have added on four members to the company. Those additions have included: front end Office Management/Marketing/Social Media (myself), then there’s Graphic design/art production, a production assistant, and a specialized flat stock printer. ESP is currently rocking with a crew of 7 full time employees. We’re all total dorks about art, and printing shirts. :)"
HID- Who do you currently print merchandise for, any cool clients or projects you want to tell us about? Owner Scott Michalski- "ESP is all over Detroit! 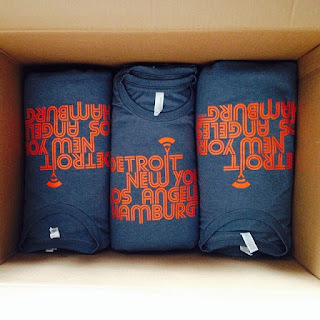 We print merchandise for a good portion of the “Cass Corridor” businesses: City Bird, Run Detroit, Third Man Records, Shinola, and Motor City Brewing Works. Other Detroiters we work with include: Green Dot Stables, select teams at Quicken Loans, Batch Brewing (amongst other breweries), and Live Nation Detroit! When it comes to the “band merch” world, we’ve printed for the likes of: Jessica Hernandez & The Deltas, Berserker Festival, SuperJoint, Adult., Child Bite, Tart, and more!" Client Relations Manager Anna Thomas- "Over the past year of working at ESP, I’ve been pleasantly surprised for projects we take on. 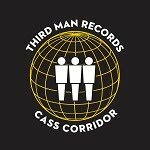 One major job we did was screen printing THOUSANDS of record sleeves for re-releases Third Man Records did. That was a few months ago, when the TMR record pressing plant just opened. Some of the covers pressed were the White Stripes, and Iggy & The Stooges. From processing the details of the order on the back end, to then attending a “VIP Pre-party” with ESP crew live screen printing on location was a pretty cool feeling, and something I’ll never forget." Learn more about ESP here.